The market for marketing technology can be overwhelming. These three overviews set you off in the right direction to build your long list of vendors. Every year the number of marketing technology suppliers doubles. 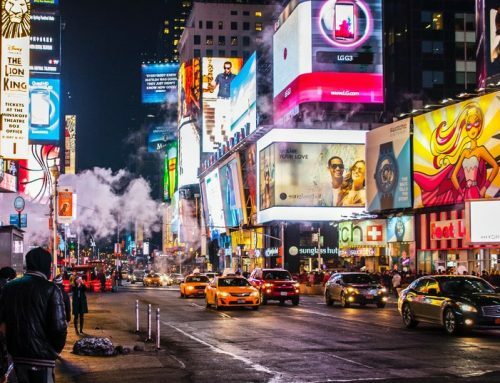 New vendors bring new and exciting opportunities for the marketer, but they may also cause “MarTech Stress”; the fear of missing out on the next big thing in marketing technology. Today only 9% of marketers have all the tools they need and fully utilize these tools. Consequently, 91% of marketers are probably feverishly looking for ways to improve their company’s MarTech Stack. If you are considering to improve or extend your MarTech stack, there are multiple ways to investigate the market. 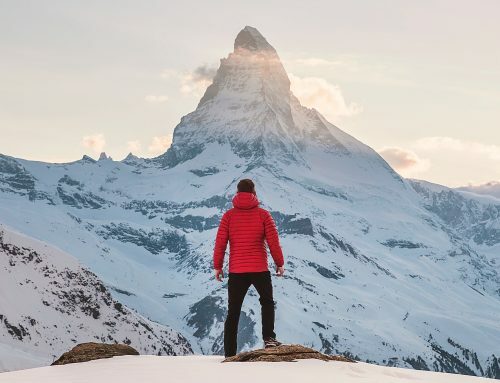 Here are the three most popular marketing technology overviews, in “order of first appearance”, to set you off in the right direction in your quest to find the needle in the MarTech stack and start building your long list of vendors. 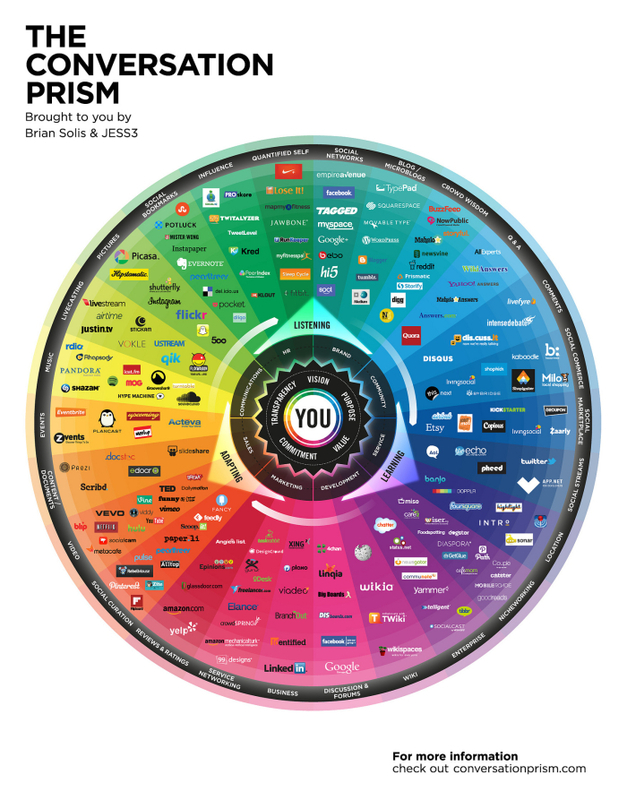 In August 2008, Brian Solis and Jesse Thomas worked together to create the first Conversation Prism, mapping the social media landscape. The Conversation Prism has grown to become an ongoing study in digital ethnography that tracks dominant and promising social networks and organizes them based on how they’re used in everyday life. What we like about the Conversation Prism is that it made so many people realize that social media is more than just Facebook, Twitter and Youtube. However, it does not show adjacent marketing fields. I am sure it inspired others to create one. 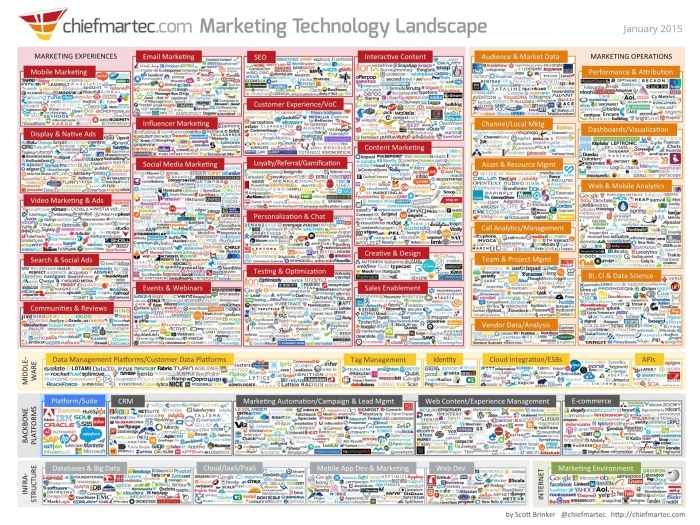 In 2011 Scott Brinker created the first edition of the Marketing Technology Landscape. Suppliers are clustered by main software function and are represented by their logo. The “logo landscape” grew from an initial 100 to 2000 suppliers today . What we like about the Marketing Technology Landscape is that it helped countless marketers become aware of the great number and variety of suppliers in the marketing technology space. 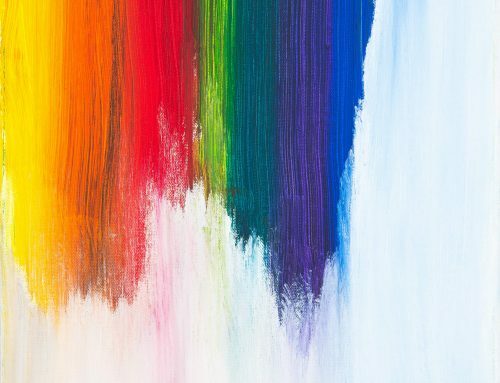 Before this overview was published, many marketers did not fully realize which monumental challenges they were facing; what predicament they had gotten themselves into. It most certainly raised attention and pushed the role of the Marketing Technologist within companies forward. In 2015 Jascha Kaykas-Wolff and Kobie Fuller decided on a different approach and initiated The Growthverse, a collaboration among many marketers from around the world. The Growthverse is an interactive, visualized and categorized overview of the marketing technology universe and boasts 800 Marketing technology suppliers. 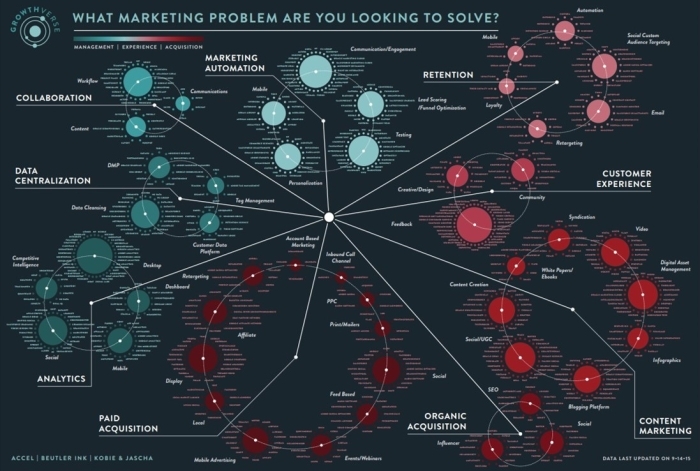 Searching the needle in the MarTech Stack all starts with answering the main question “What marketing problem are you looking to solve?” guiding you to relevant software solutions. What we like about the Growthverse overview is its “solution focus” and its appealing design. Marketers only see what they are looking for, making it less intimidating and reducing MarTech Stress. In a way it is the opposite of the logo landscape. After the initial shock should come action, and the Growthverse directs this action. You will be surprised, if not shocked, what your company’s marketing technology landscape looks like once you start plotting all the tools you use. Checking out these three overviews helps you put things in perspective.